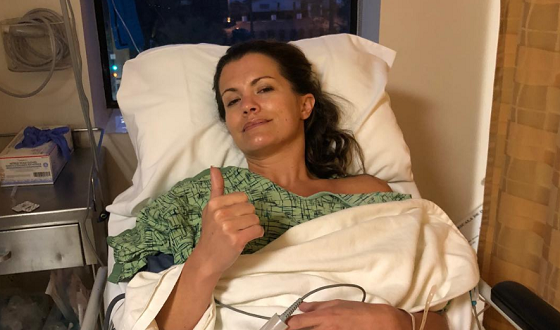 On Tuesday, former All My Children and The Young and the Restless star Melissa Claire Egan shared a photo and story on Instagram from her miscarriage earlier this year. Read her story below. I’m very candid about my miscarriage with my friends and family and speak openly about it to anyone that asks if we want kids. It’s never been a secret. And I was so lucky to have my incredible husband and best friends and family in the world there for me, every step of the way. It’s so hard, and takes such a toll on you emotionally and physically, hormonally, all of it. But I hadn’t shared it publicly. Not for any particular reason, I just hadn't.